If you liked this show, you should follow Network Marketing Success. Network Marketing Success.Org (NMS) is THRILLED to announce an entirely NEW proven method to launching and building successful multi-level and network marketing businesses. 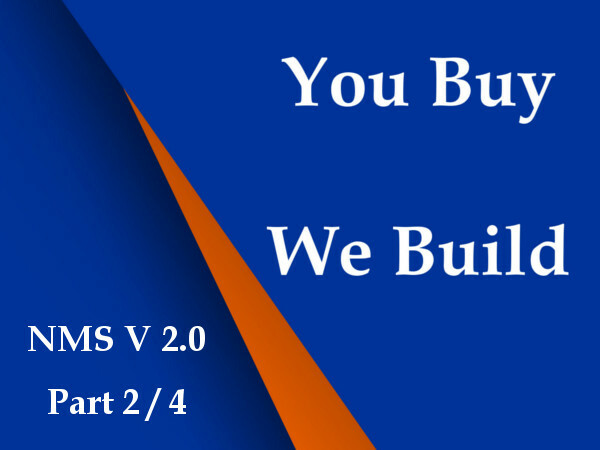 NMS Version 2.0 radically simplifies how to build a stable income via an ethical, time-tested affiliate marketing program. This game-changer will drastically upgrade the way YOU and OTHERS both THINK and FEEL about multi-level and network marketing business building. In this second of our four-part series we ask and answer one HUGE question! That question? Why do so many multi-level and network marketing entrepreneurs fail? Listen in to learn how NMS flip failures into successes. To learn more about who's who in this episode - click on the links below. Visit this site to explore more. To learn more about NMS V1.0 - listen to our on-demand shows - right here! Music: by Kevin MacLeod Licensed CCA 3.0.